Looking for something different and trendy? 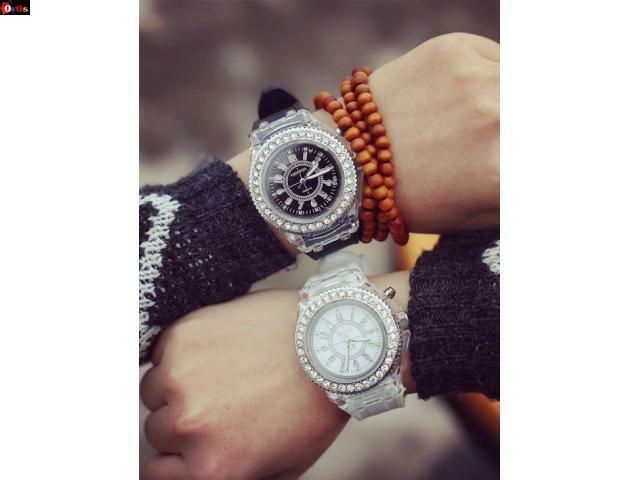 Try these glowing couple watches. By day normal watches and by night funky watches.